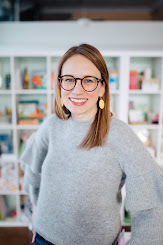 A couple months ago, I was in Florida and my Aunt Mary and I started planning Baby Lacy's future room: Project Baby Lacy's Room. 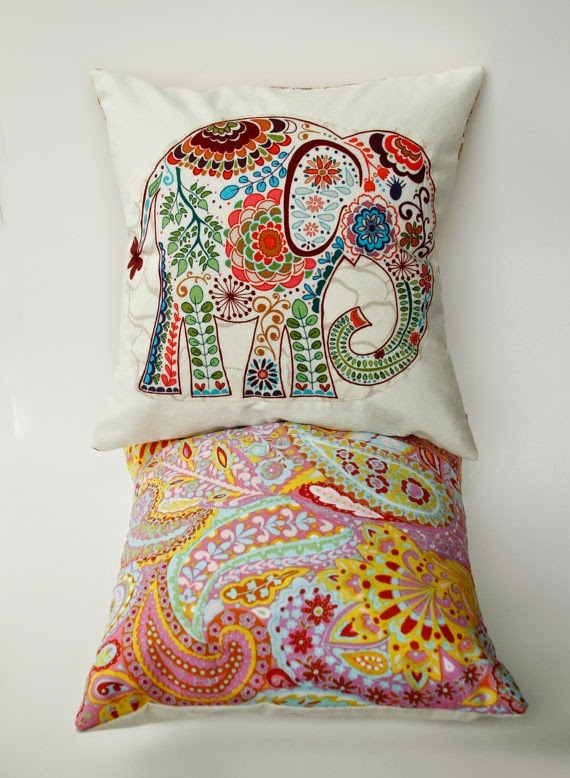 Since then, my Aunt Mary has been busy crafting and I have been on the hunt for elephant items that go with our theme. 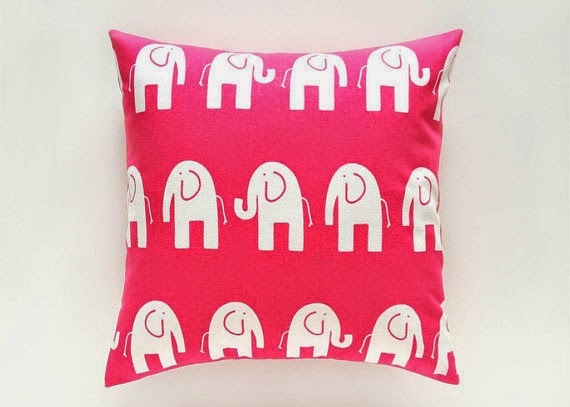 My friend in Houston, Emily, has the most adorable elephant pillows on her couch. She said that she found them on Etsy, so I had to start searching. I found them and they are perfect! 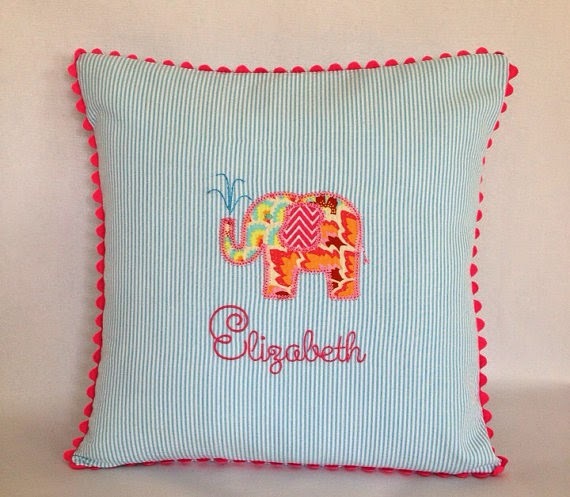 Seersucker Elephant Personalized Pillow - love the edges! 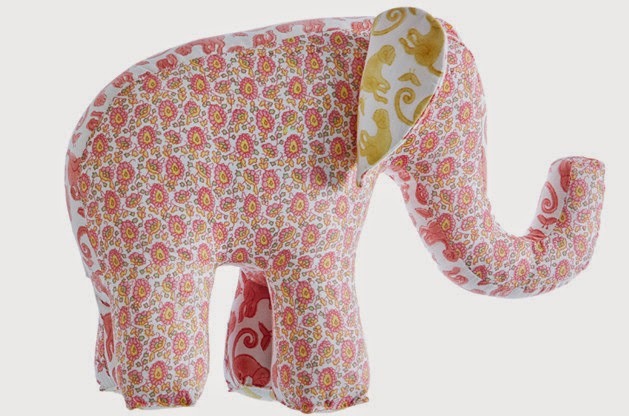 This patchwork elephant stuffed animal is fabulous and would be perfect for Baby Lacy's room! 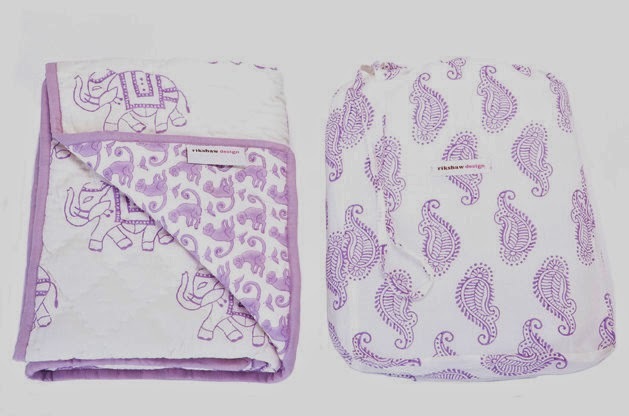 I love these sweet little elephant blankets - come in multiple colors. 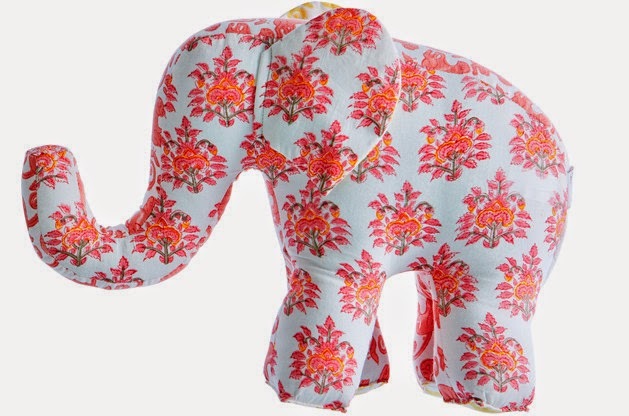 To go with Lacy's new side table, Aunt Mary found elephant gift bags at World Market. 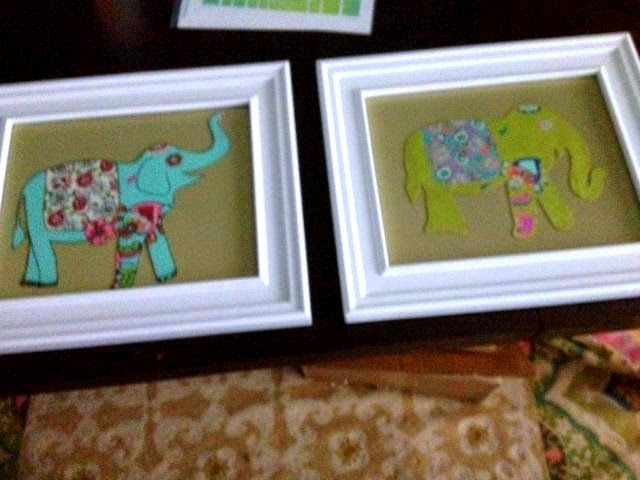 She then cut out the elephants and framed them - so fun and creative! I love those gift bags, but never know what to do with them. 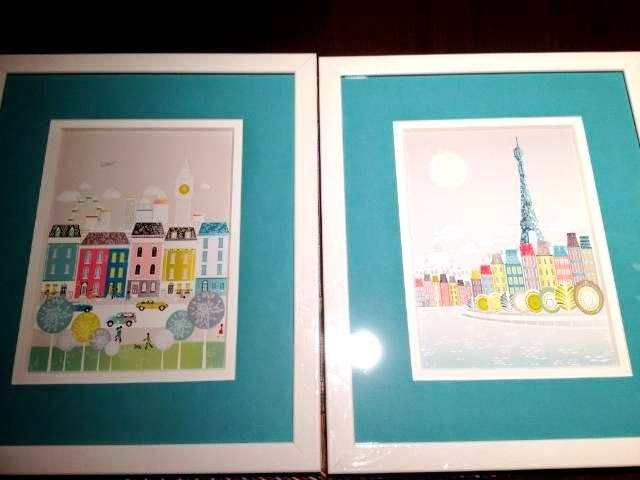 These are the prints we ordered from Laura Amiss Etsy shop - love the blue accent. I think little Baby Lacy is going to have quite the room by the time we are done with it! 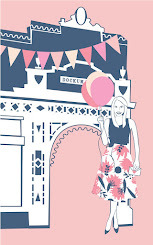 Decorating for little kids is always so much fun because you can use fun colors and designs. Can't wait until their house is finished being built and we can start putting the fun items in her room!